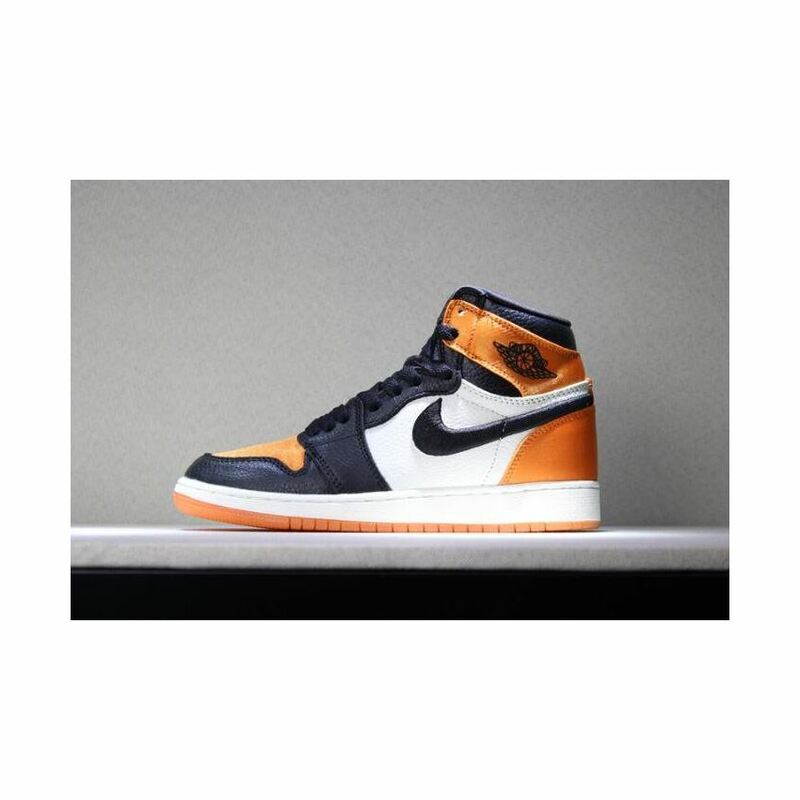 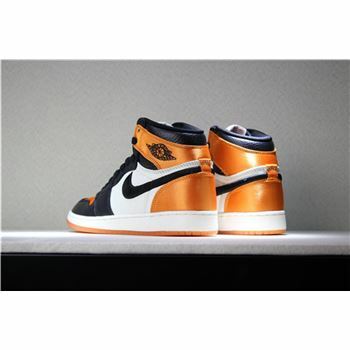 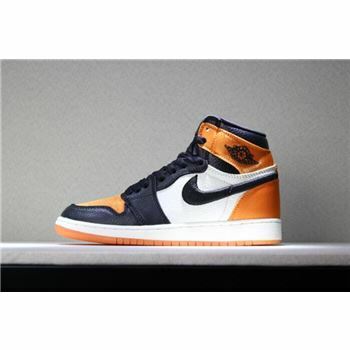 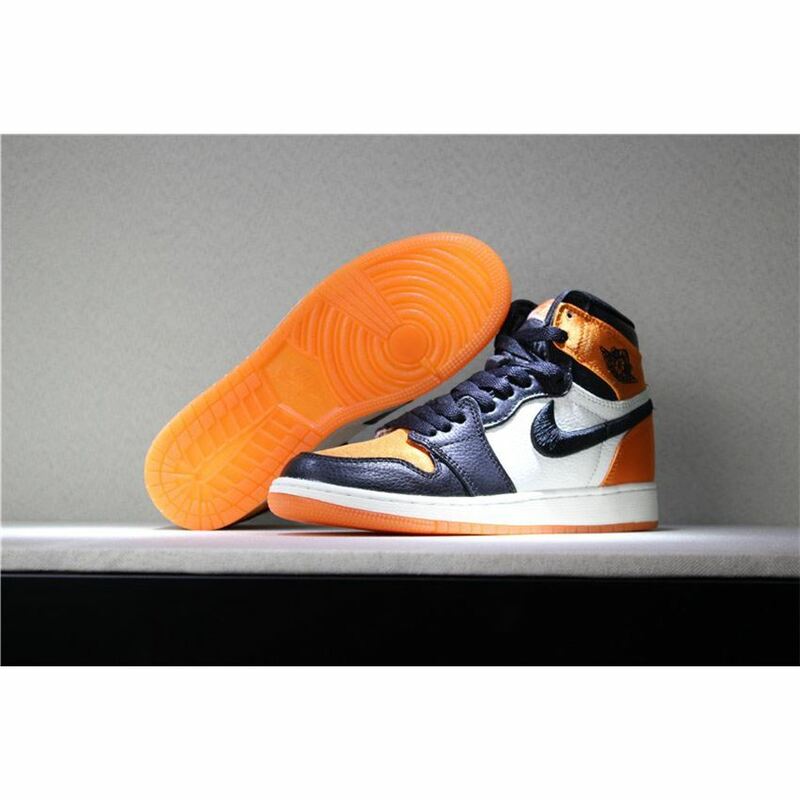 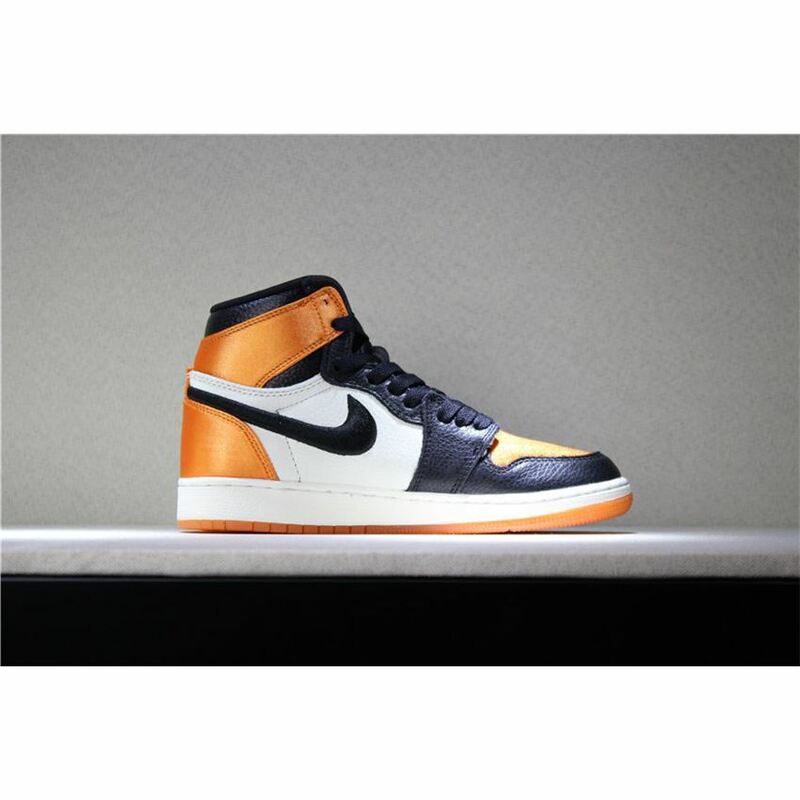 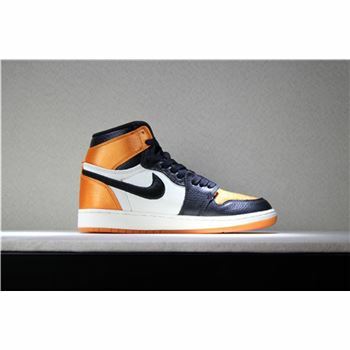 This time the unique sneaker is decked out in the much-loved orange/black/white "Shattered Backboard" colorway, Much like the previous releases, this stylish iteration of the Air Jordan 1 will come in the popular "Shattered Backboard" color scheme. 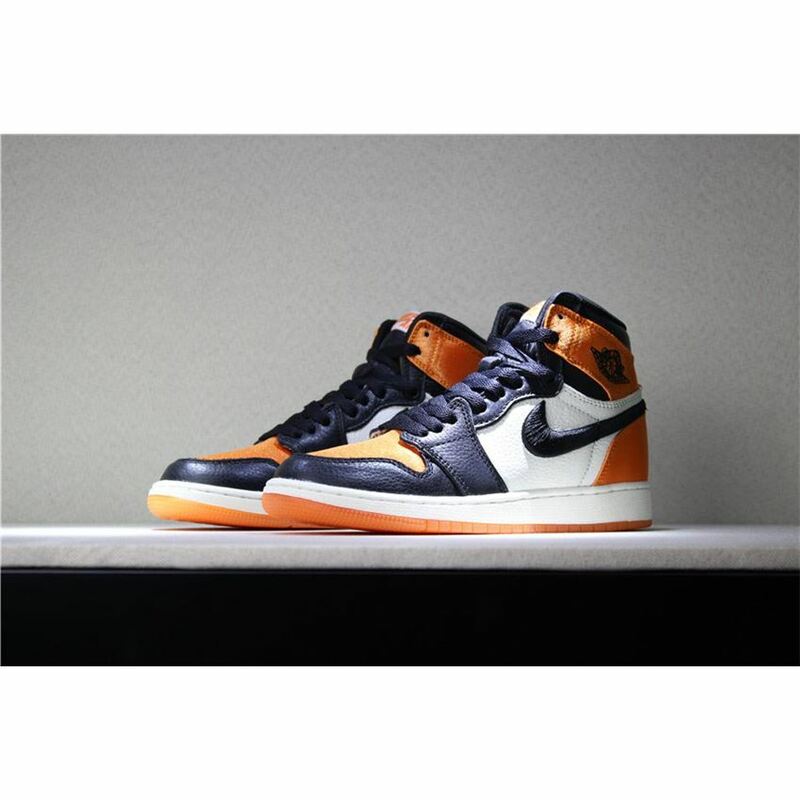 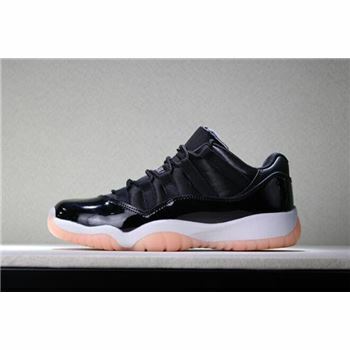 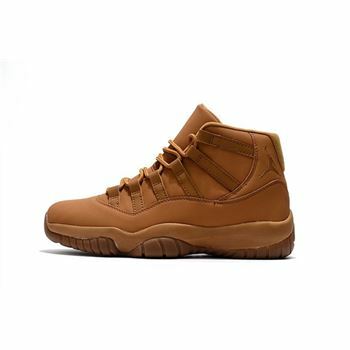 Featuring the same premium leather that was used on the original Shattered Backboard for the midfoot, toe cap, and collar, while replacing the leather on the heel, toebox, and ankle with a luxe orange satin and swapping out the stitched-on swoosh for a fully embroidered variant, the shoe provides a look that's at once luxury and vintage. 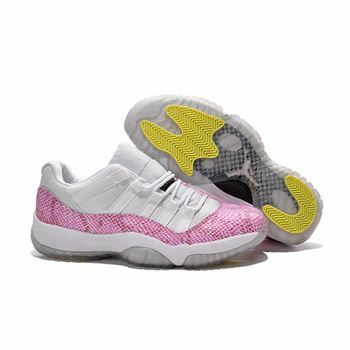 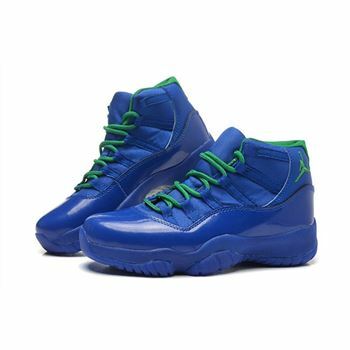 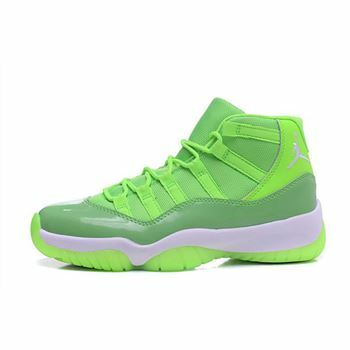 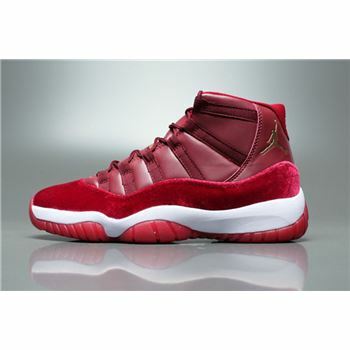 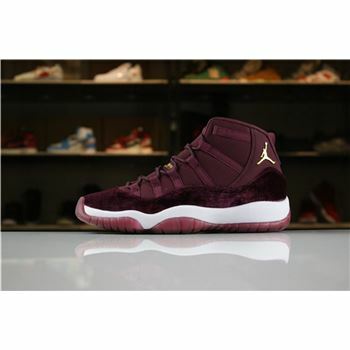 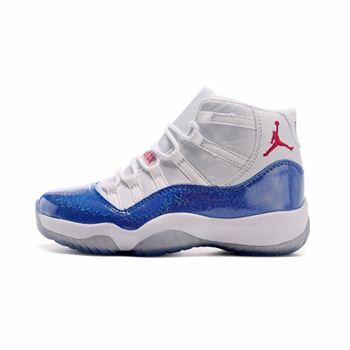 The shoe will come fully covered in a satin construction providing a luxury feel.